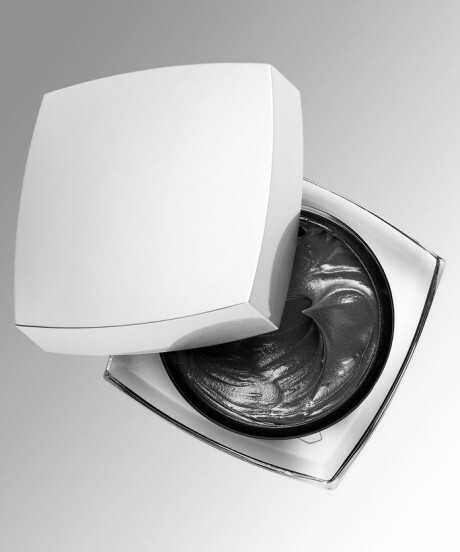 Now the beauty brands are using the magnetic effects on their formulas as an invisible magnetic shield while they are also introducing these materials in the products like hair & makeup staples, applicators and applicators that make them a super innovation. It makes these things not only easy to use but they also give good results. 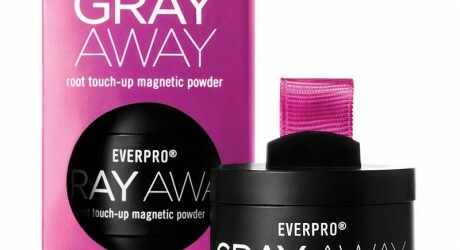 You can get a great magnetic experience for the following four makeup, skincare and hair products. Mascara is extensively used to change eyelashes. Through this mascara of polymers by Pur Cosmetics, you can cover and coat whole of your lashes with them. 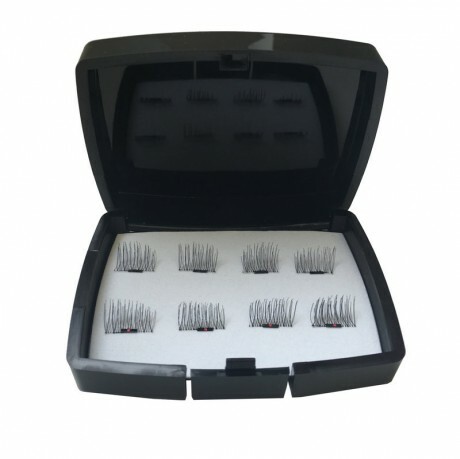 As a result, you will get long, smooth and separated lashes without any cluster. 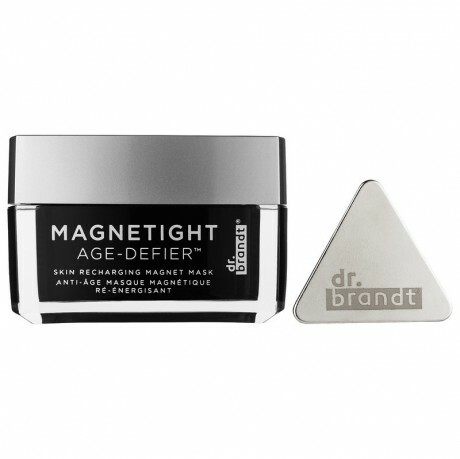 Traditional masks are good but there is magnet in this by Dr Brandt that pulls the whole mask out of you and you don’t have to rinse it with warm water. You can get completely rid of mask through this magnet as it will be gathered close to you. The magnets are used to activate the iron-based formula of the mask. When you put the mask for 10 minutes and run the magnet over it, it takes off the mask along with the whole dirt that gathered on the pores of your face over the day that makes you feel scratchy. Later, your skin will become healthy, smooth and shiny. Powder Root Touch Up feels a problem later as it gets on all of your face and if you reapply it then it reaches on shoulders also. Here magnets help you. 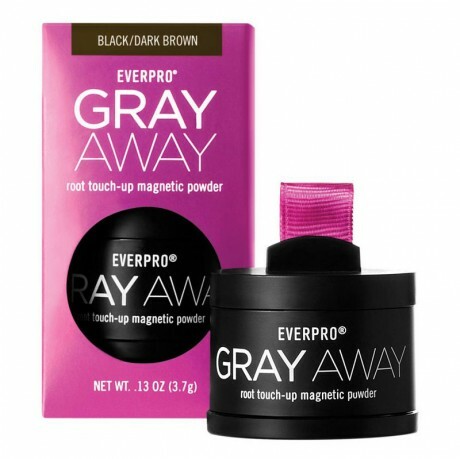 Magnets are present in binding root concealer powder of EverPro due to which it sticks only on your fiber and applicator. You can use these One Two Lash stay with magnets for your lashes. Between your lashes, sandwich two half strips that contain tiny magnets and they will remain in place by pinching them gently. You can easily take them off by release the magnet connection by sliding the lash plates between fingers.